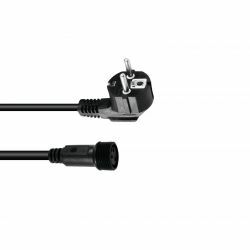 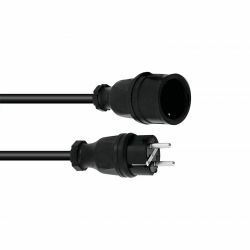 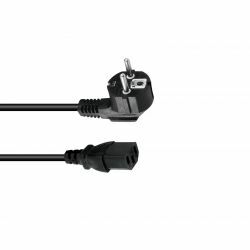 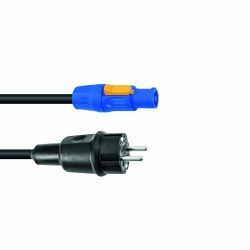 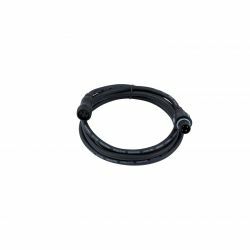 These premade cables are the perfect choice for the transmission of the 110 ohms AES/EBU DMX512 data format. 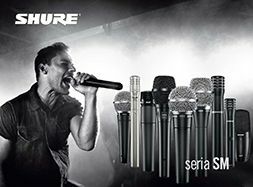 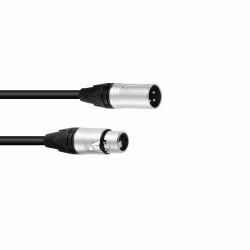 Important note: the use of a standard microphone cable is not recommended due to data and information losses (caused by the skin effect). 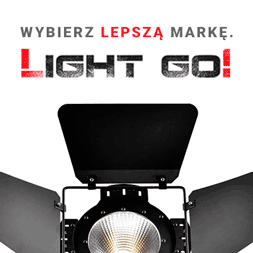 In the lighting domain data losses cause a total jam with signal transmissions or the control of scanner systems. 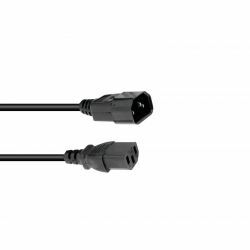 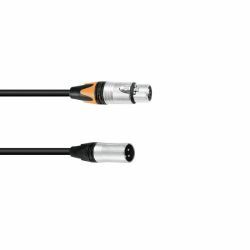 The very affordable price of this cable should make it easy to switch from a standard microphone cable to a proper AES/EBU cable. 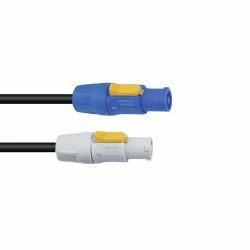 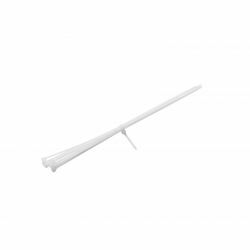 Our AES/EBU cable guarantees the error-free data transfer even over longer distances of up to 100 metres. We use the BINARY 234 AES/EBU MKII AES/EBU cable with 100 % shielding and the HICON XLR connectors. 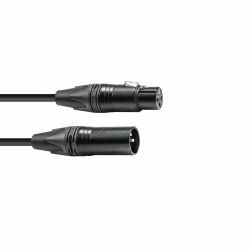 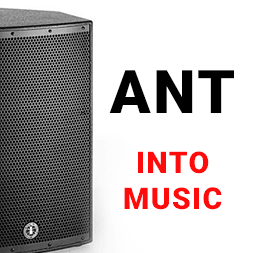 For networking of scanners, lighting units, digital mixing boards, etc. 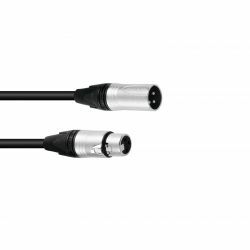 For connection of digital audio amplifiers, DAT-recorders, etc.